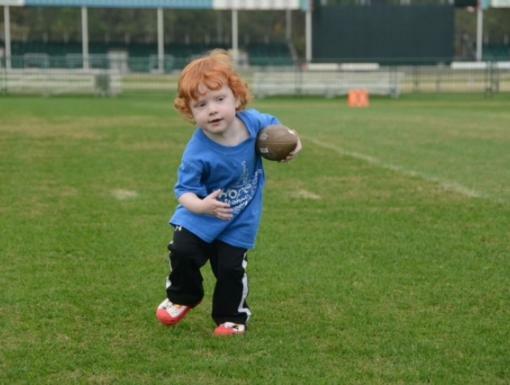 Did you know congenital heart defects are one of the most common types of birth abnormalities? According to the Centers for Disease Control and Prevention, there are 1 million children in the U.S. living with congenital heart defects. A congenital heart defect is a structural defect in how a baby’s heart is formed and works. 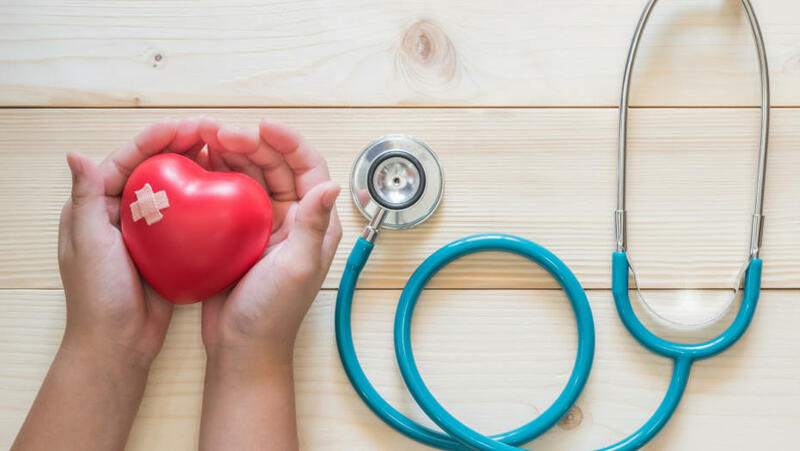 The condition affects the heart walls, heart valves and blood vessels and can range from simple and symptomless to complex and life-threatening. 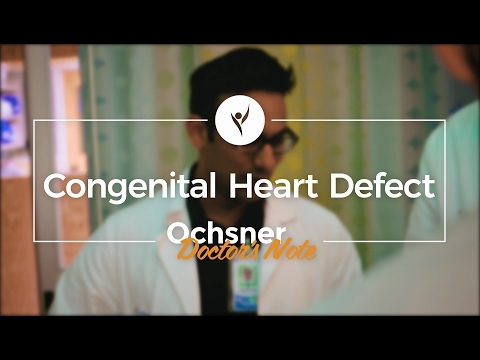 The Ochsner Congenital Heart center is developing into one of the top-performing centers in the country. 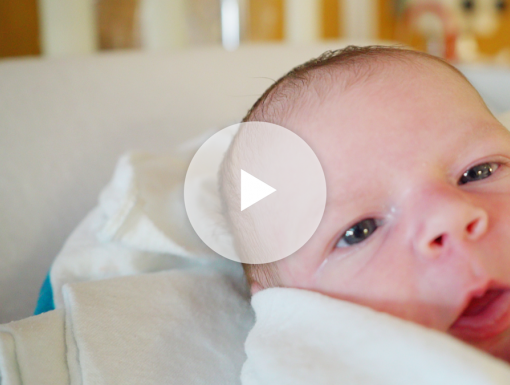 Recently, Ochsner Hospital for Children released 2018 survival rates for congenital heart surgery patients, which included 100 percent survival for all neonatal surgery, including the Norwood procedure. Ochsner’s survival rates are the result of the combined efforts of our growing team of dedicated professionals who have made it our mission to provide elite level outcomes and an excellent family experience. Click here to learn more about Ochsner’s survival rates for congenital heart surgery patients. For more information about Ochsner’s congenital heart program or to make an appointment, please click here or call 504-842-0650.